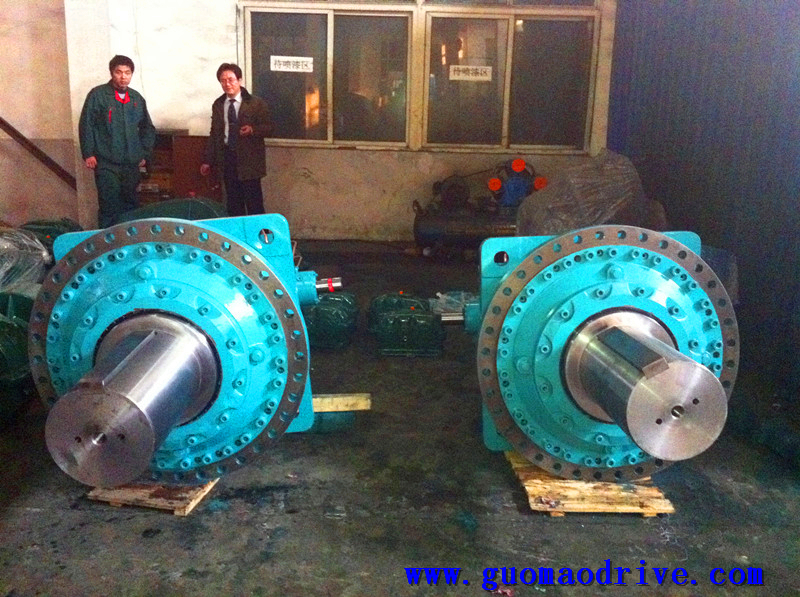 GX serial planetary gearbox is different from helical or bevel gears. Its advantage is that it can transmission a bigger torque out although at the same drive reduction ratio. Also it has a higher transmission efficiency than others. 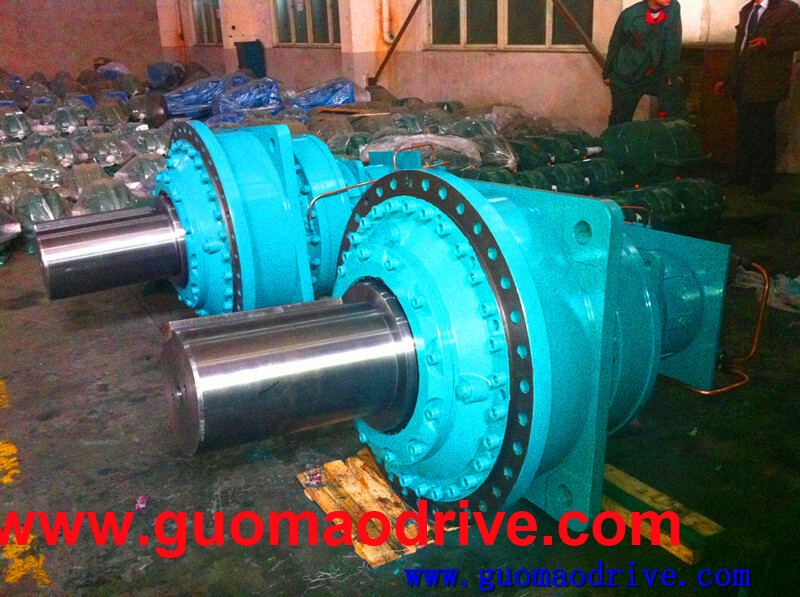 Guomao's gear reducers can be divided into bevel gears,helical gears, and planetary gears. and each gear units has their own transmission efficiency. 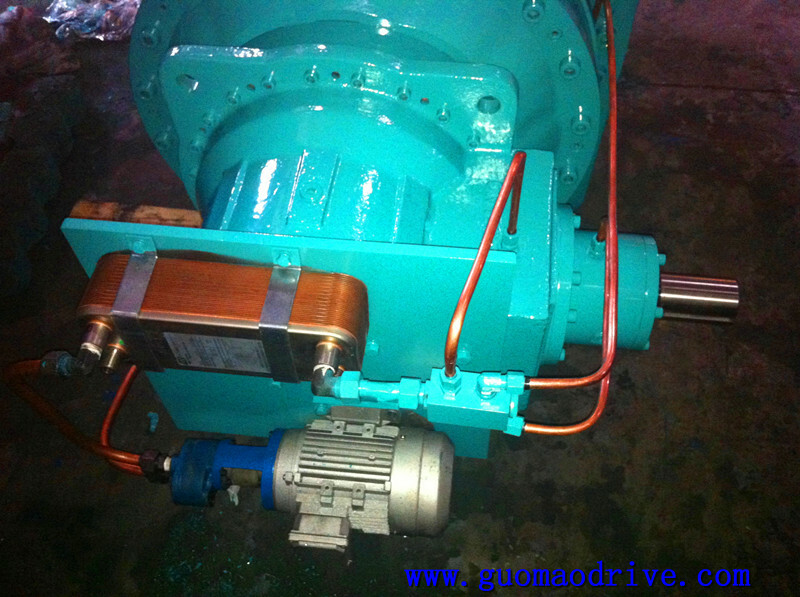 But planetary gearbox is the highest one. 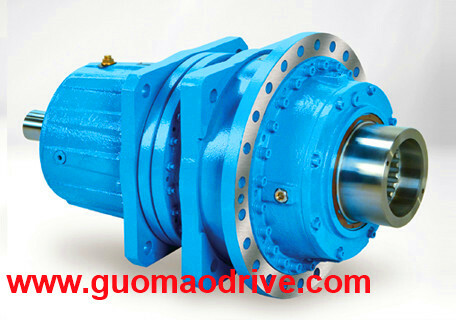 For this planetary gear reduction box, we have exported to many countries and had win the good reputation. 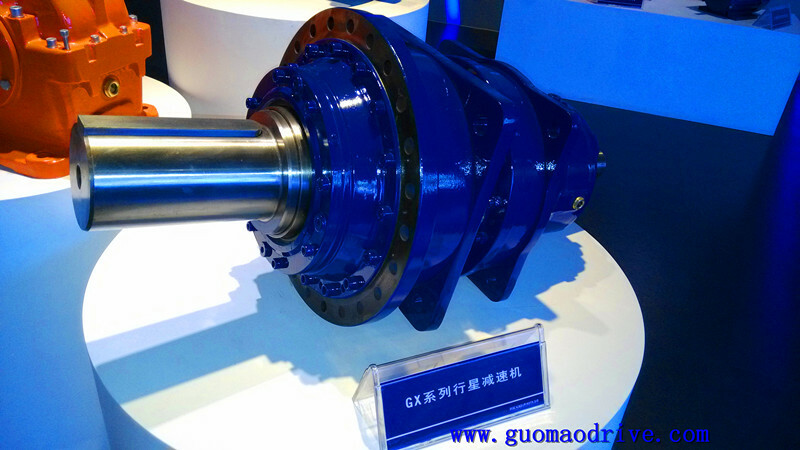 GX planetary gear speed reducer's cooling system is option according to customer's requests. Using water or oil pump. 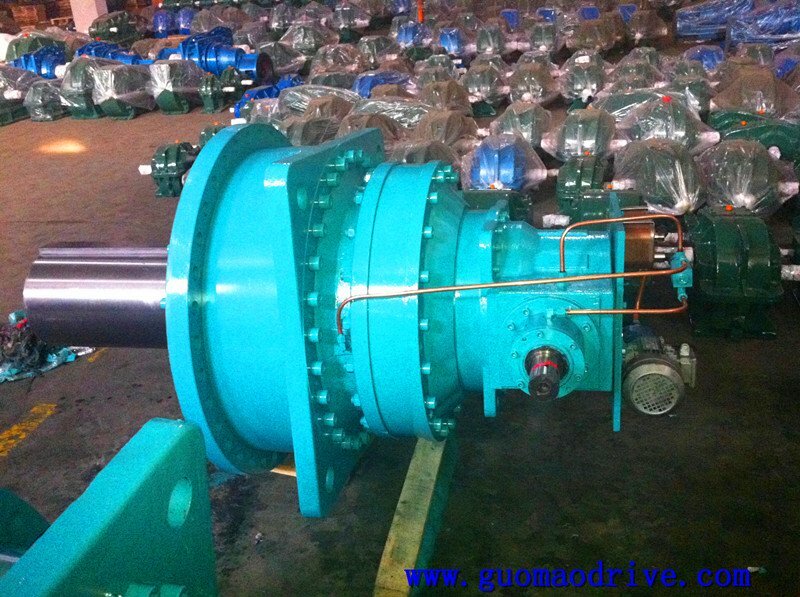 Gx planetary reducer has two mounting way which is horizontal and vertical type. 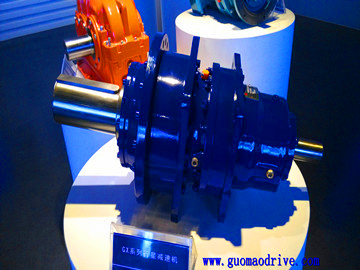 Some time can be coupled with bevel gear unit in the input side and with the output shaft of the helical bevel gear unit, there goes a torque from planetary gear reducers' end shaft. If interested, just contact me and we will show you this new type that our factory make. ◆ Quality material ensures the product reliability. ◆ Fluctuation structure design house with high load capacity and cooling performance. ◆ Fluorine rubber sealing with good anti-leakage performance. ◆ Various options to combine with other gear units. GX series modular planetary gear reducers have highly modular design. 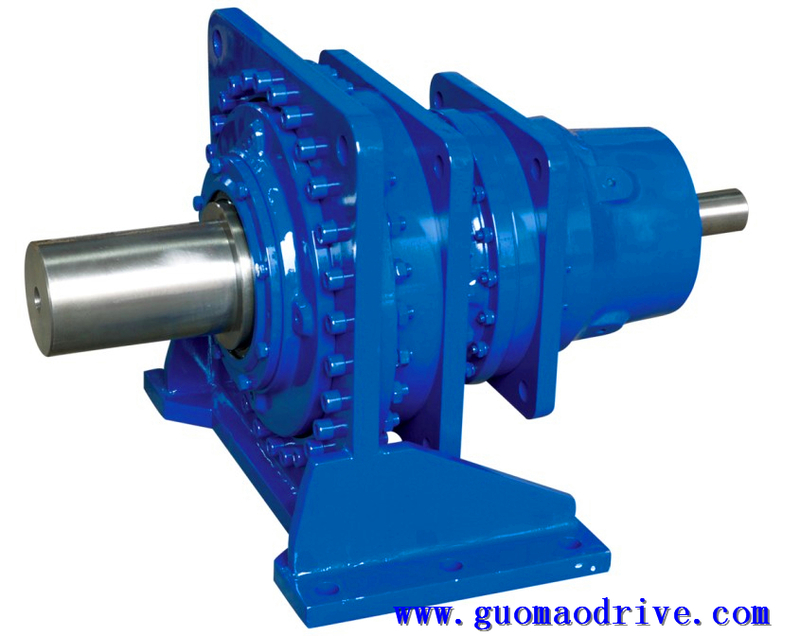 This type planetary gear reducers adopts high strength modular cast iron, the involutes planetary gear transmission with inner mesh, outer mesh and divided power employed reasonably. Gears and gear shafts are finished with gas carburizing, quenching, and precise grounding process. It is widely used in industries such as metallurgy, mining, hoisting and transportation, electrical power, energy resources, construction and building materials, light industry and traffic industry. 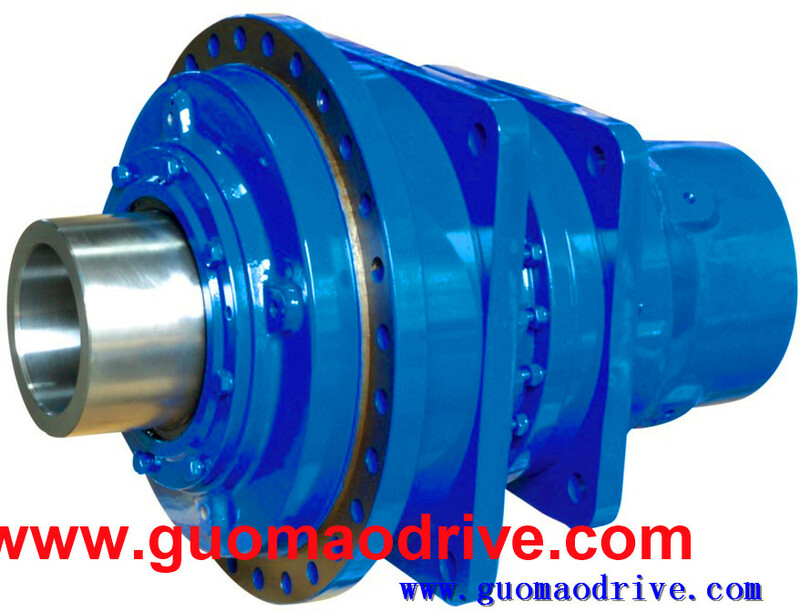 Several tooth drive ,high strengh and high credibility, the material of main parts is bearing steel, litter inertia adapts reducer intvertering, low noise high efficiency ,single stage efficiency are more than 92%, input shaft and output shaft in the same axis.